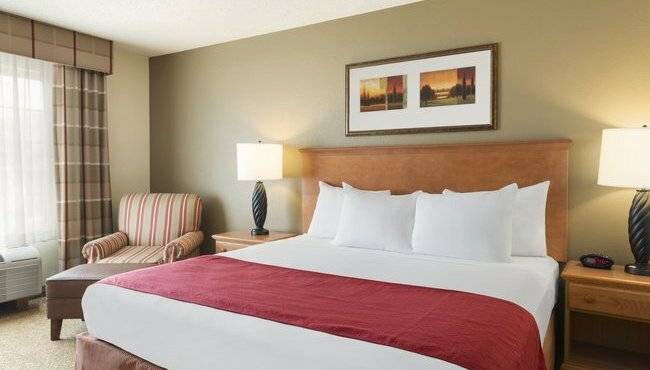 After a day of touring university dorms, retreat to your room or suite at the Country Inn & Suites, Davenport, IA to watch the latest shows on HBO and ESPN. 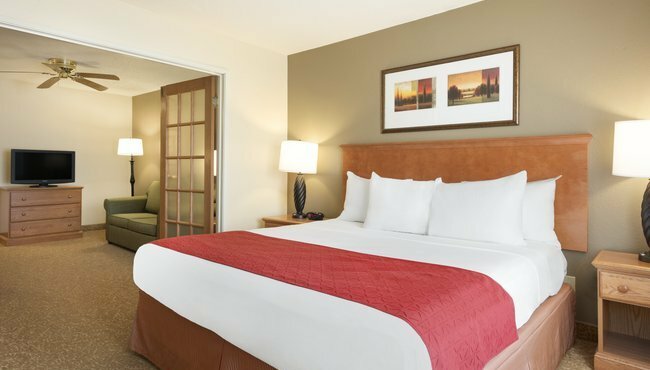 We keep families in mind—including your four-legged members—by offering a microwave and a refrigerator in each of our pet-friendly accommodations. 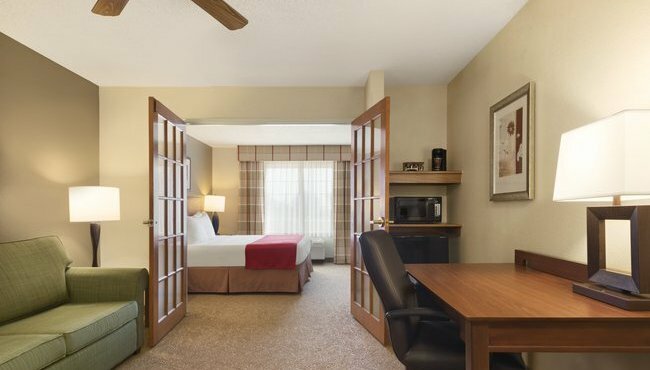 Plus, kids 18 and under stay free with an adult! 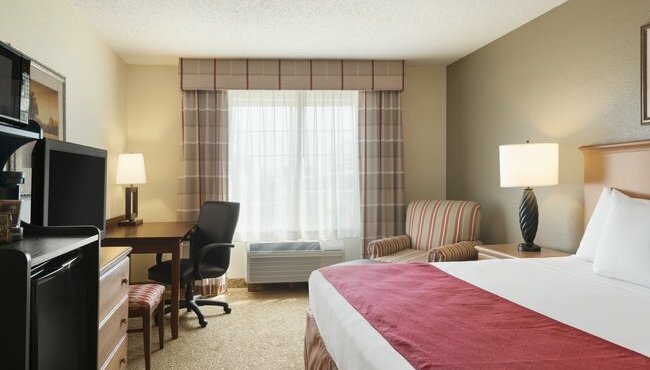 If business brings you to the Bettendorf area, stay focused on the task at hand with an in-room work desk, a coffeemaker and free Wi-Fi. 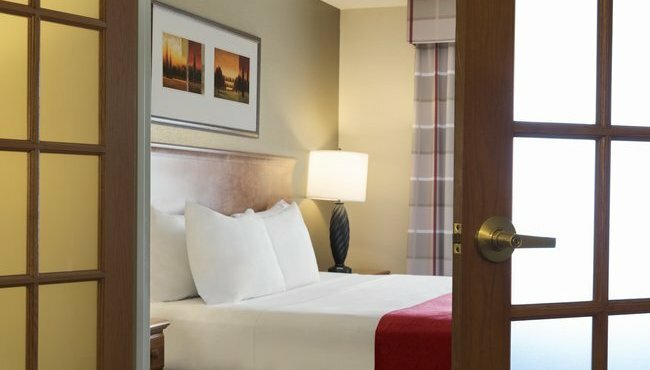 These rooms come equipped with all of our standard amenities as well as your choice of one queen, one king or two queen beds.